Are you in the Western Cape and have a loved one who needs daily care? A pleasant day out watching the whales from September to December. A day out watching the whales can be therapeutic. A warm Mediterranean climate with a winter rainfall. Blue Flag beaches (high international standards) where you can take your loved one for a few hours of relaxation. Amazing landscapes and sunsets to watch. The popular Country Market that offers delicious eats and beautiful crafts, and where there is always something for everyone. Boat tours that offer an opportunity to breathe in the sea air. Wildlife, food and cultural tours. 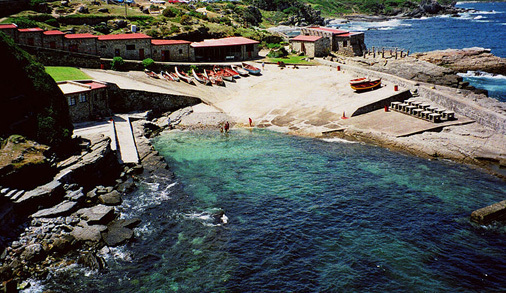 Hermanus has many unique features that offer endless hours of relaxation for seniors for those special outings. There are many nursing homes in Hermanus because it is a popular town for retirees. One such facility is the Hermanus Elderly Care Place Nursing Home with a special focus on caring for residents affected by Dementia, Alzheimer’s, Parkinson’s and Frail care, providing a luxury living lifestyle, with immediate access to emergency care. For more information on Hermanus Elderly Care Place Nursing Home, click here. If you are looking for a nursing home for your loved one that offers accommodation and assisted care in the Western Cape, consider Hermanus Nursing Homes.